Every Salon wants to appear established and professional. Business cards are an easy, inexpensive way to give your business that extra something about them. 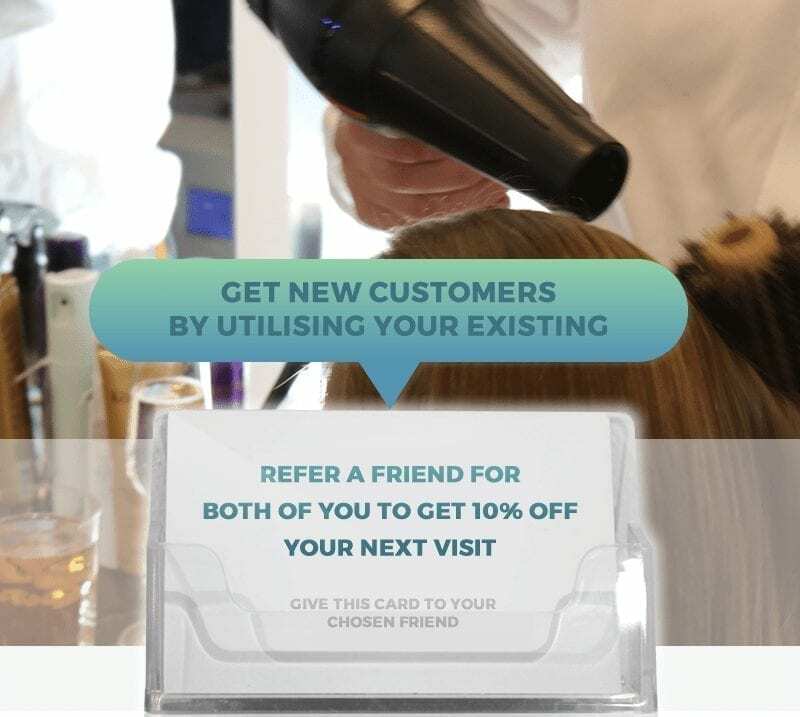 For many customers, just a business card will give them that friendly reminder if they are forgetful if you have given them your card that can be the difference between a lost customer and a repeat customer. At Expect Best we offer 500 matt laminated business cards for only £35, so giving your business that extra touch isn’t expensive. Times have truly changed and it’s now imperative for businesses to be adaptable and move with the trends. In the last decade, mobile devices have become the main focus with a lot of companies and how they reach their customer base. 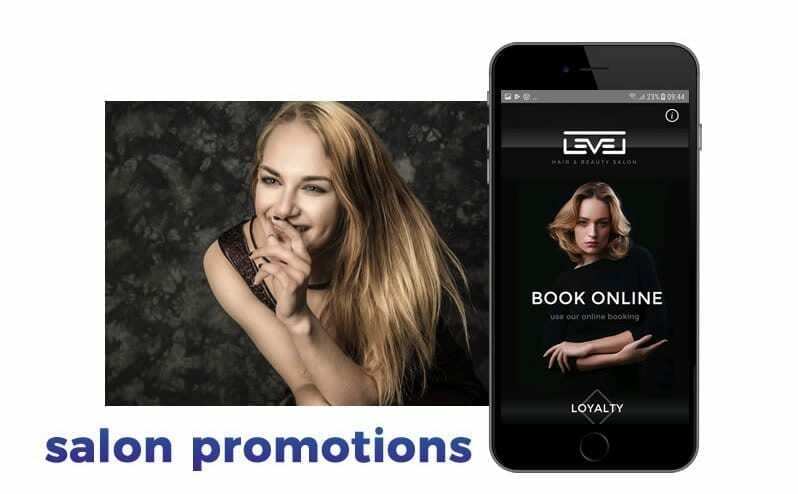 There a few things that mobile apps can do for your salon promotions. 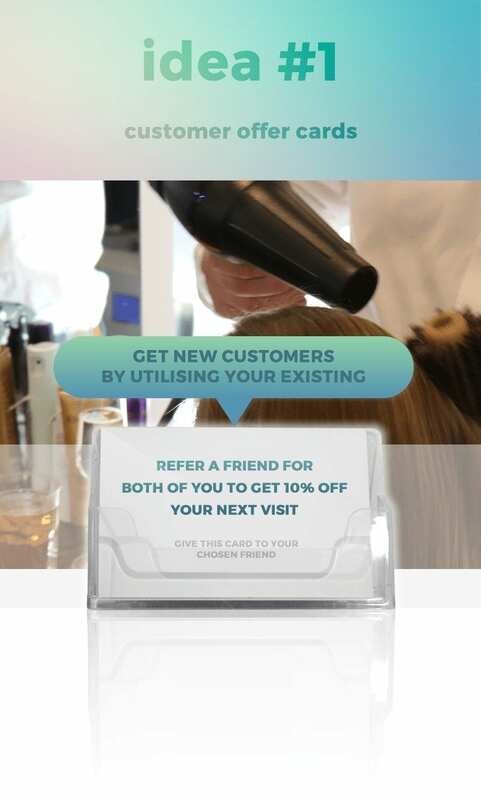 Boosting Branding – Having an app out there means that there is a platform that has your salons logo and information about you. Having this information available means that more & more people are likely to see it and give you a try. 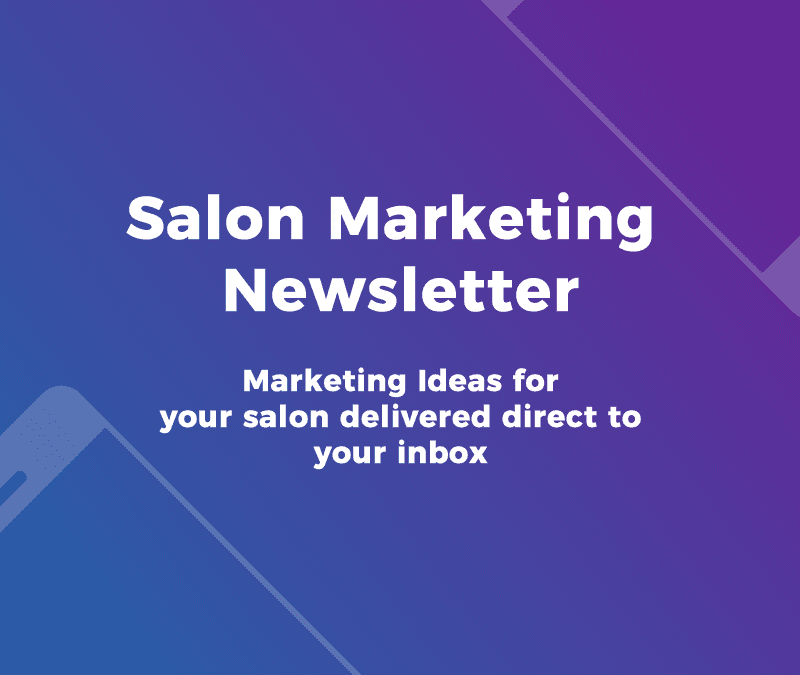 All of this is especially true if your salon is one of the first to do so, you have a first mover advantage. 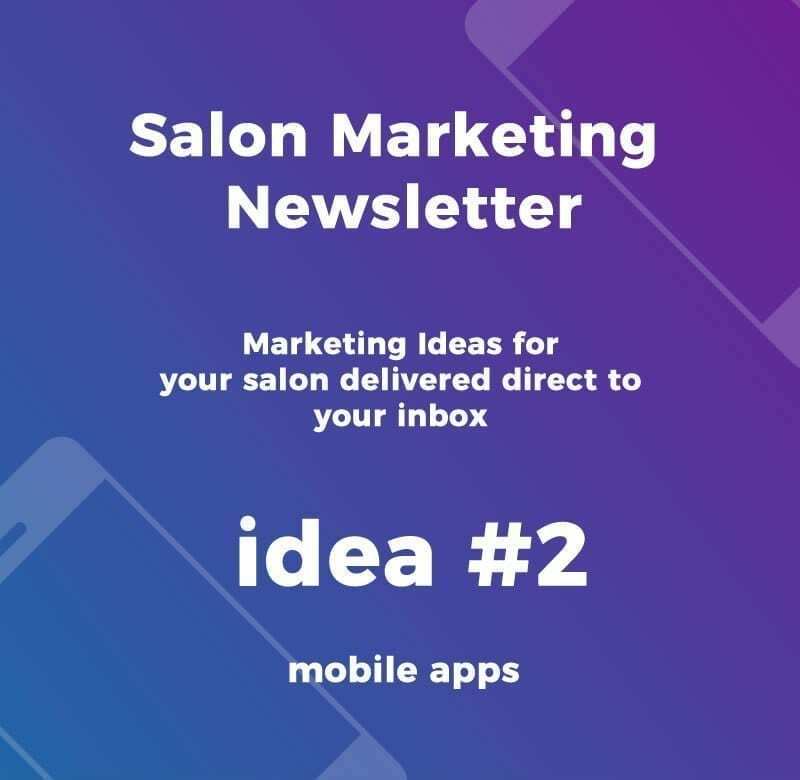 Generating more income – A mobile booking app will provide your salon with another revenue channel, aside from your brick and morta store. In addition to this you can also get rid of a complicated paper system, having a Ipad at the front desk not only looks professional but it is also a simple & easy system.